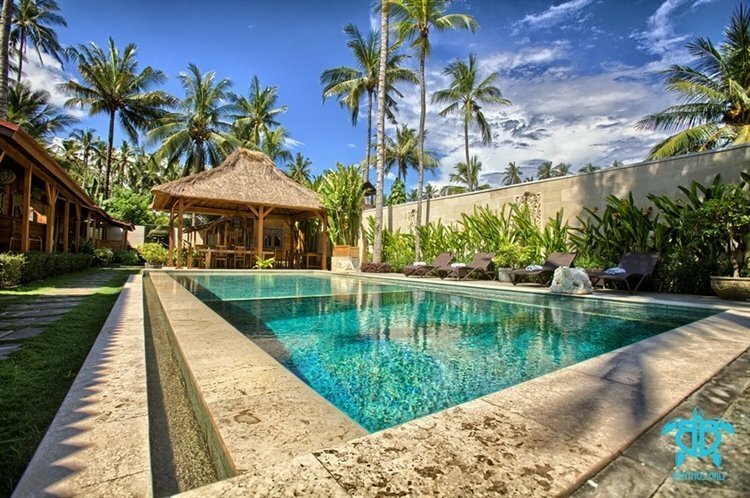 Successful and well-established small-scale Dive Resort in Bali is now for sale. 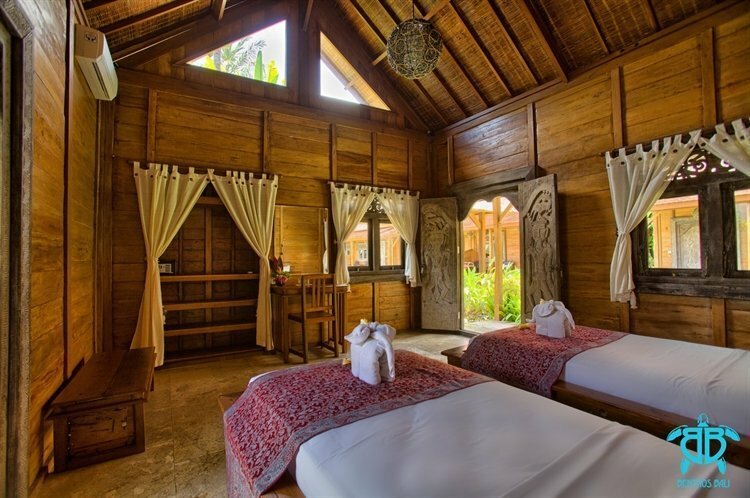 Located in Candidasa on the southeast coast of Bali. Former fishing village, nowadays a popular destination for tourists wishing to escape the hustle & bustle of south Bali. Location on the main street of Candisasa provides steady stream of walk-in customers, Dive Centre building facing the street consists of a large reception, classroom, manager office, storage room and toilets. Outdoor area at the back of the building with, wet and dry equipment storage room, compressor room, outdoor showers, wash basins. Build on a plot of 4 ara. Accommodation (built in 2015 on 10 ara) is tucked away behind the dive centre building in a coconut grove, away of the main street. 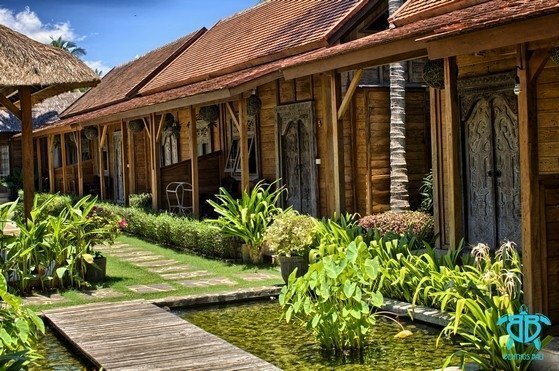 8 wooden bungalows with terraces and semi-open bathrooms, restaurant, bar and swimming pool with a depth of 3m, ideal for scuba courses and DSD’s. Total land lease is paid until 2031 with the possibility of extension, both businesses are fully licensed and are PT PMA (100% foreign investment companies). Clean tax records for both companies, all licenses up to date. It’s a great opportunity for enthusiasts, who would like to live their dream, turnkey project with a steady high net profit margin.